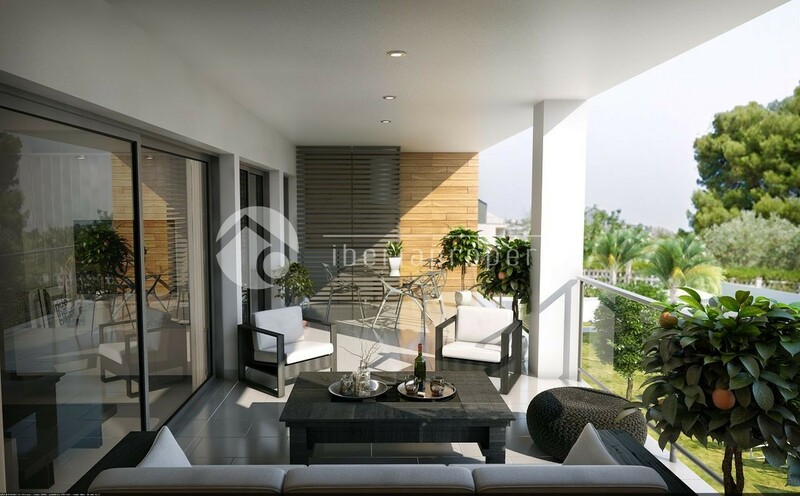 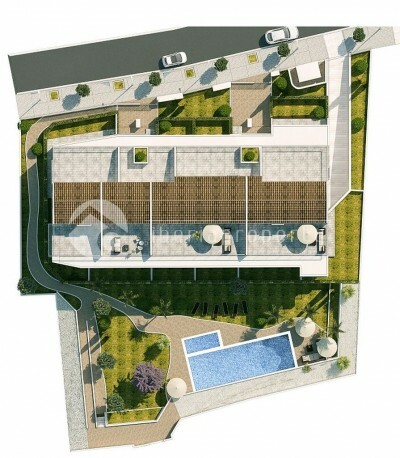 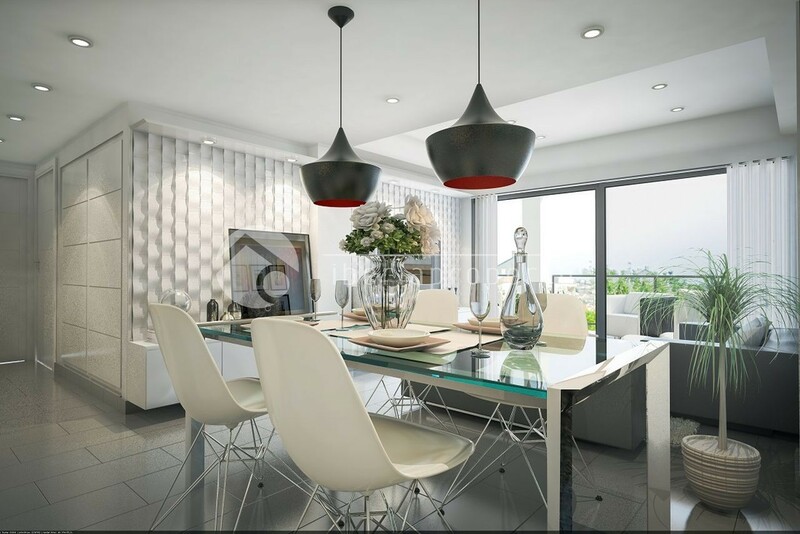 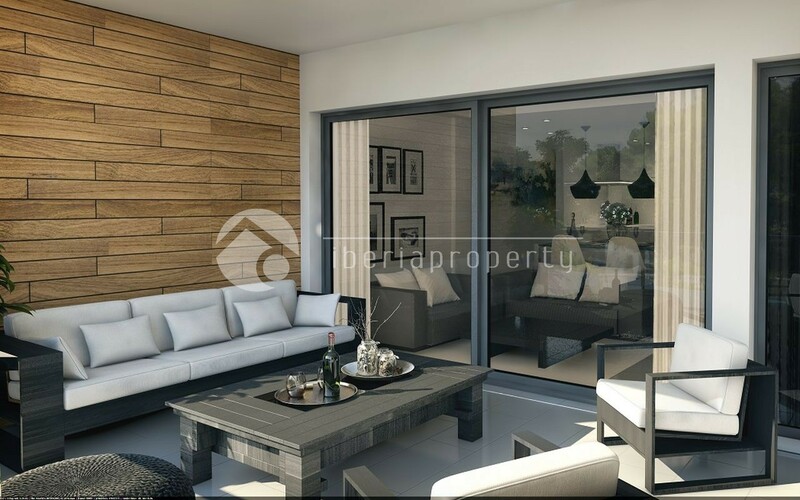 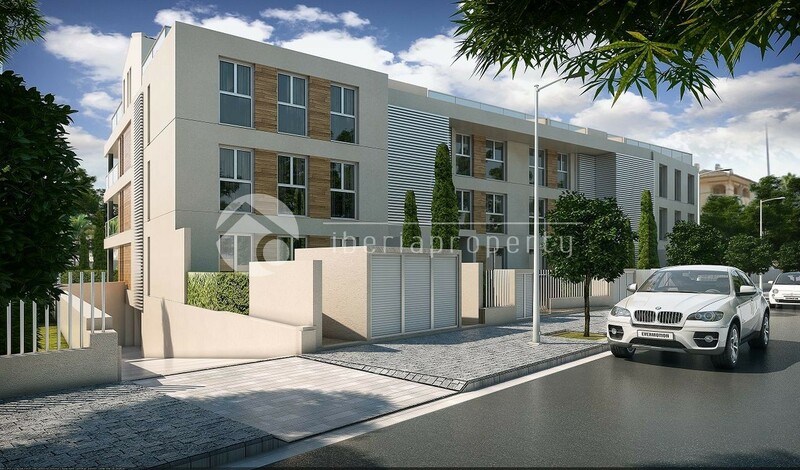 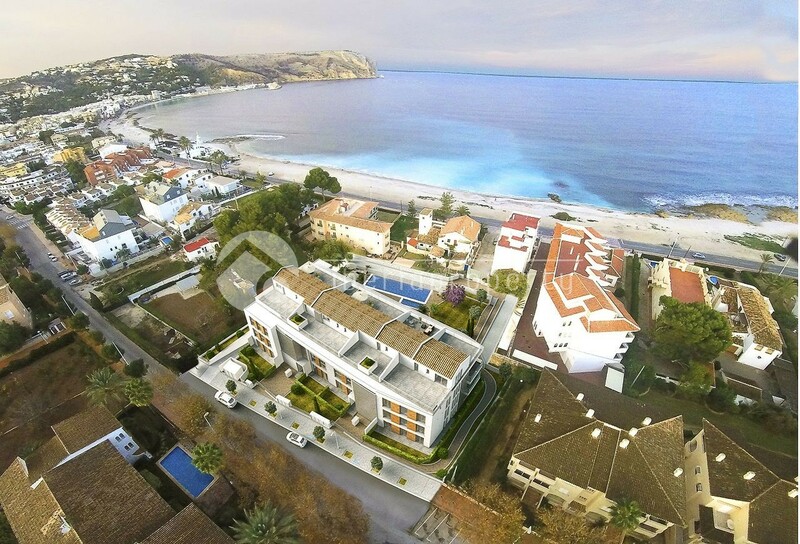 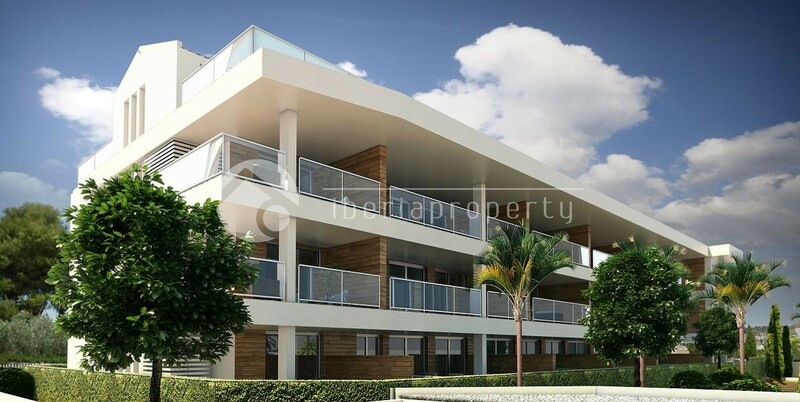 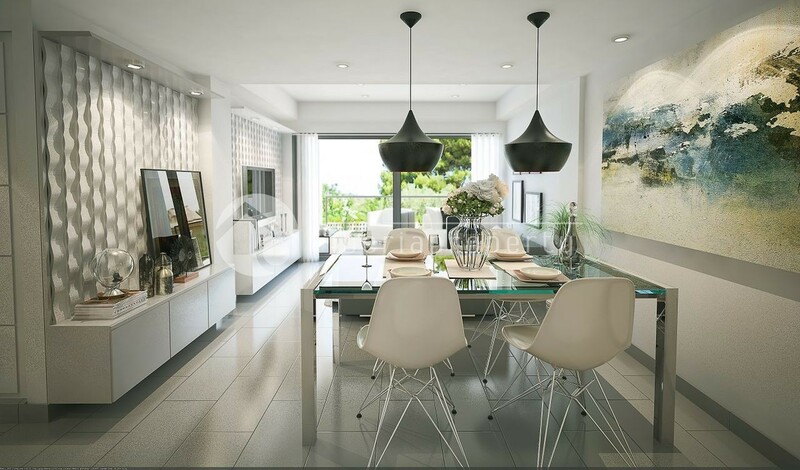 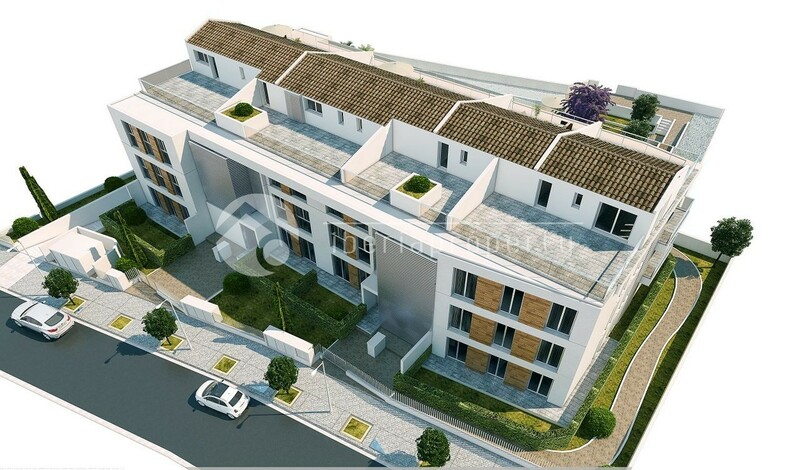 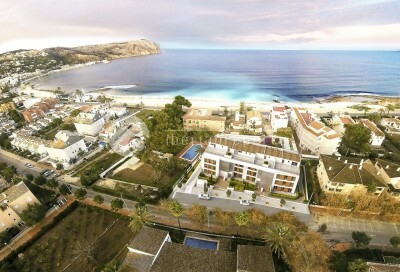 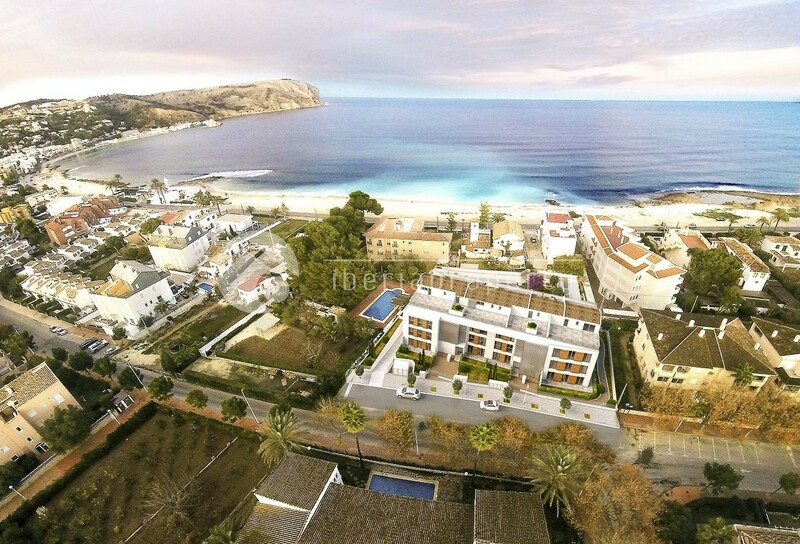 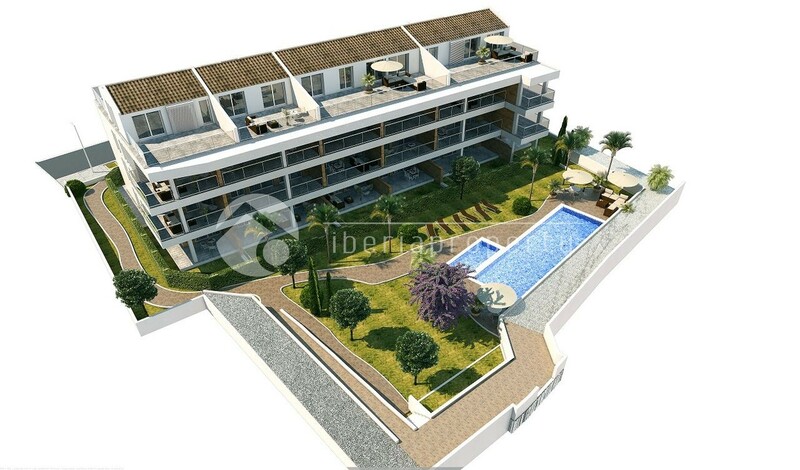 These beautiful apartments are being built by a well-known constructor in Javea an opportunity not to miss. Already seven of the units are sold off plan this should indicate what a great location and Price to quality ratio they present. 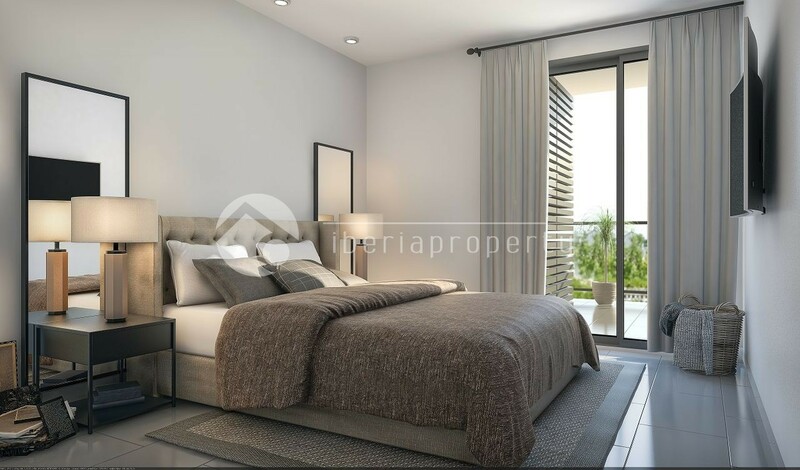 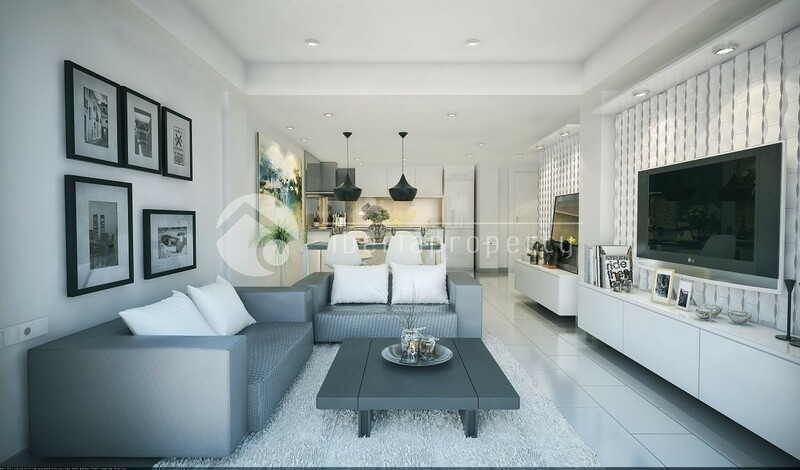 The development will be handed over in August 2017 and has all the modern characteristics that you would expect from a newly built building, such as double glazed thermal efficient windows, complete ducted hot and cold air-conditioning. 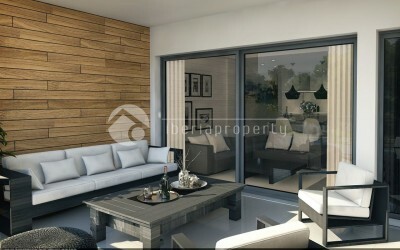 The ground floor apartments also benefit from having an enclosed private garden. And the upper apartments will have a roof terrace.